Here's a scenario based upon real events: In 1936 the Australian Govt sent a technical mission to Europe (I understand they went to the UK, the Netherlands, France, Italy and Germany) and the USA to evaluate modern aircraft types and select a type suitable to Australia's defence needs and within Australia's capabilities to build. The three-man mission (which included Sir Lawrence James Wackett) lasted five months and on its return advised that the North American NA-16 was the most suitable type. 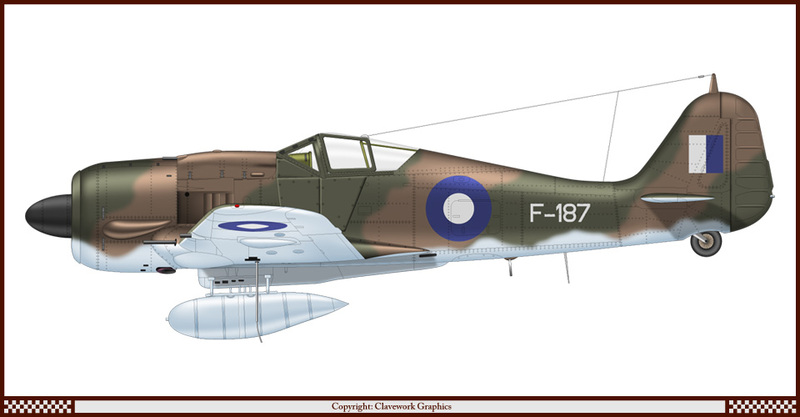 Following on from this the Commonwealth Aircraft Corporation (CAC) commenced production of the first aircraft mass-produced in Australia, the CAC Wirraway development of the NA-16. The rest as they say is history. 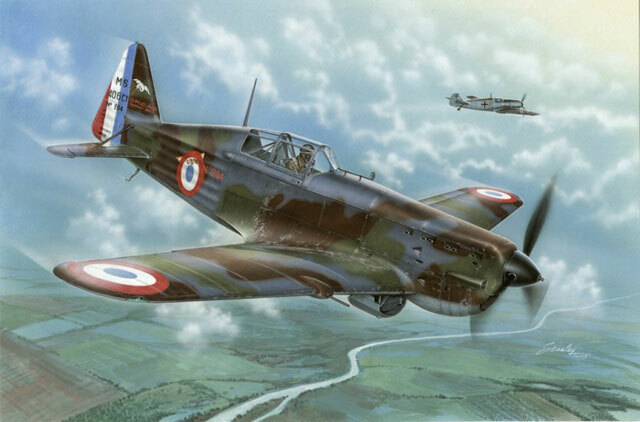 UK: Spitfire, Hurricane...maybe too advanced to commence with? Netherlands: Fokker D.XXI and/or G.I? 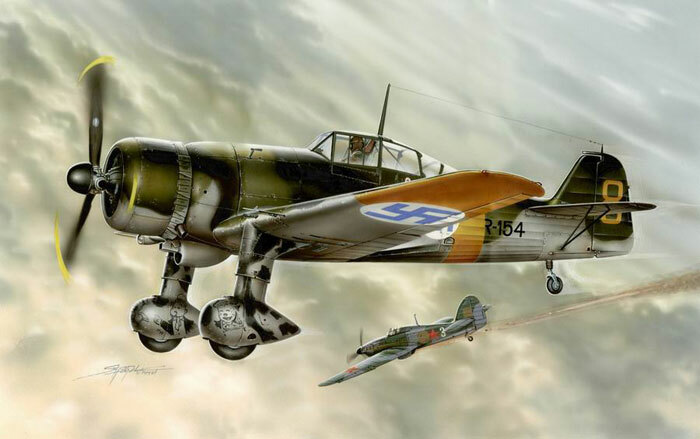 Germany: Maybe something like the Bf-108 to start with? Fw-200 based transport/maritime patrol? Thoughts? i think that realistically, some of the fighters etc I listed would be too great a first leap. Probably something like a trainer or liaison aircraft would be the first followed by something more powerful. 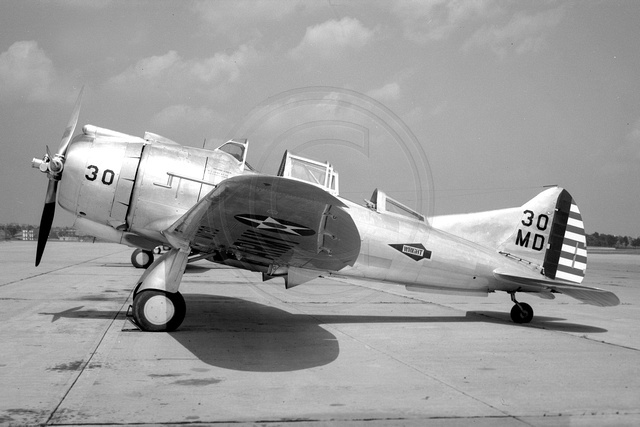 Going for commonality, perhaps Seversky's proposed trainers, to be followed by the P-35? I could see a parallel evolution of the design in Australia to what happened elsewhere, though it would be interesting if they stayed "small" and more closely approximated the Caproni-Reggiane evolution than the evolution from P-35 to XP-72. The RAAF had only recently started operating the Hawker Demon at this time as a fighter and an Army Cooperation type. It would make sense to have gone with the Hurricane, Hotspur and Henley along with licence production of the RR Merlin. All these aircraft were pretty advanced and enjoyed some level of export success. A lot of other types were less advanced or post-1936. The thought occurs to me that, if they are already familiar with the Demon, the Hurricane, which uses a lot of similar construction techniques, at least in the Hurricane Mk.1, would be a suitable follow-on. You might see Australian developments that were only paper projects back at Kingston-on-Thames. The 'similar construction techniques' remained throughout the entire life of the Hurricane design. All Hurricane fuselages used the Hawker tube construction. That's gorgeous. 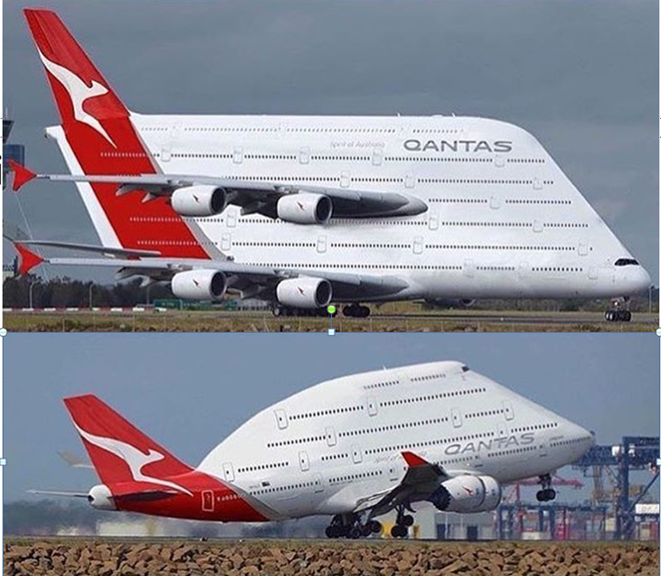 I can't wait to see what other variations evolve in Australia. Perhaps a scouting floatplane derived from Seversky's floatplane efforts? For fighter evolution, I could definitely see the P-35-->XP-41 development with better retracting gear, followed by upgrades to something equivalent to the P-43. Beyond that, I can't help but wonder if you might see something similar to a Re.2001 with an Allison or Merlin engine as the next step or if they'd go with a more powerful radial. As to where to next, my tuppence worth would be to avoid the Kartveli route (as much as I like that route) and probably go more in the direction of the Reggianes, with a bit of historical Boomerang/CA-15 thrown in. 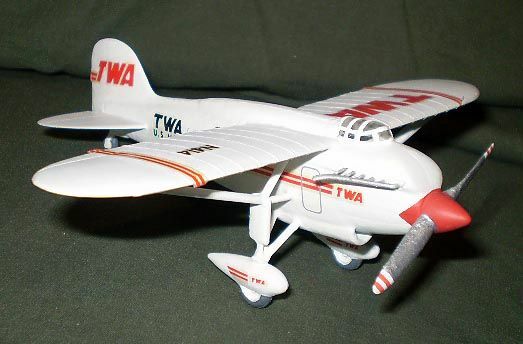 As to engines, since Australia had a relationship with P&W and Bristol IOTL, I'd try as much as possible to preserve that, which equates to using radials. I think the inline Reggianes were something of an abberation necessitated by Italy's poor selection of powerplants and the DB engines being the only game in town. That portly airframe doesn't really lend itself to an inline (although the Re.2001 bears it well ). Also, as I understand it, Australia didn't produce Merlins for it's Mustangs (but did post-war for the Lincolns - please correct me). So for these reasons, I'd avoid an inline and go with something of a XP-41/Re.2000 clone with a turbo-charged R-1830 or a Hercules and then maybe a single-seat bubble-top Re.2003 with a R-2800 (assuming availability of the latter). Sorry for the quasi-rambling! Any thoughts?? I am working on three variations to this scenario. Commencing in late '30s with joint production of licence built AT-12 Guardsman (as the CAC Wirraway) with a combat version based upon the 2PA two-seat fighter and fighter-bomber "Convoy Fighter" variant (maybe even with a couple of the float equipped 2PA-As). This is followed a little later by the P-35 (as the CAC Boomerang) - the idea being to first develop the production skills etc on the trainer which also is more useful to the RAAF initially to build up the necessary pilot base. Remembering also that the two seat combat versions would also be seen as potentially more useful. Later on, plan on going to the XP-41/P-43 developments but perhaps after toying with the idea, decide to skip to the P-47. Maybe even have the P-47s as the CAC CA-15/CA-18? These, probably in the developed P-47M/N variants serve the RAAF post war including in Korea. 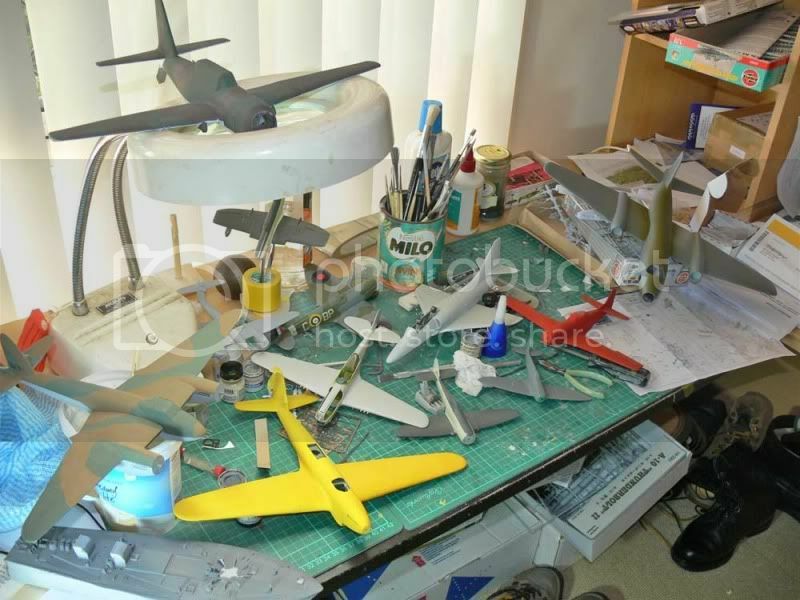 Coincident with this, maybe have the XF-12 Rainbow built as a post war airliner/military recon/surveillance bird so as to give a non-pure military product line. Possibly also the RC-3 Seabee as a post war attempt to enter the general aviation sector. Enter the jet age with the F-84 including the F-84F as the equivalent to the real world CAC Sabre. This is then followed ultimately by the F-105 Thunderchief instead of the Canberra (maybe have the RAAF simply lease some Canberras or equivalent in the meantime). 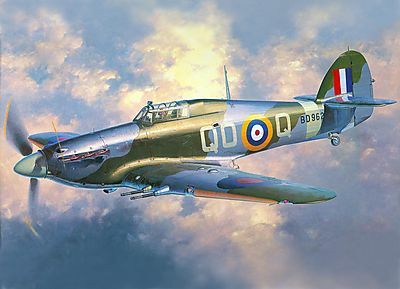 Still like the Hawker idea, Hurricane /Henley followed by Typhoons and maybe a two place attack bomber Typhoon, Tempest, Fury, Hawk, P.1081, Hunter. Perhaps an intermediate heavy jet fighter crossing a twin-engined F-80 concept with the Lightning "Swordfish" testbed (that longer center nacelle was definitely cleaner and less "draggy"). With two seats and a bubble canopy instead of that framed one, it could be a good interim heavy jet fighter. Not quite sure what you mean Evan. Would such a creation be twin boomed? Yep, since the engines would be at the rear of the center nacelle, close to the cg. You might need to go with the elevated horizontal of the studied floatplane to clear the exhausts. Think of it as a Lightning-derived straight-wing version of the Sea Vixen with tandem seating and a generation, or two, earlier tech for the engines (though a couple Beryl's might work well here). Basically, it starts with the 1936 RAAF technical mission to Europe. In this spin, the team visit Focke-Wulf Flugzeugbau AG where Lawrence Wackett befriends Kurt Tank (both being decorated WWI veterans and highly capable aircraft designers). Impressed with the innovation of Kurt Tank's designs (especially the emphasis on maintainability and ruggedness), Lawrence Wackett (and the team) recommend that the RAAF pursue a licence to produce the Focke-Wulf Fw 56 Stösser advanced trainer with possible extension to also build the Focke-Wulf Fw 159 fighter which shared components. 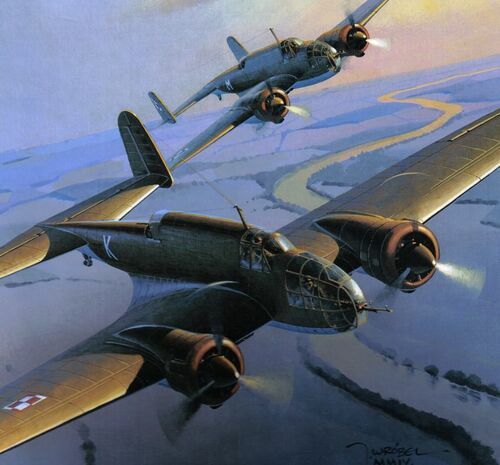 This further develops into a full partnership between Focke-Wulf and CAC with Kurt Tank taking up a proposal to emigrate to Australia to work with his friend Lawrence Wackett.